Down In Washington Square - The Smithsonian Folkways Collection album cover. 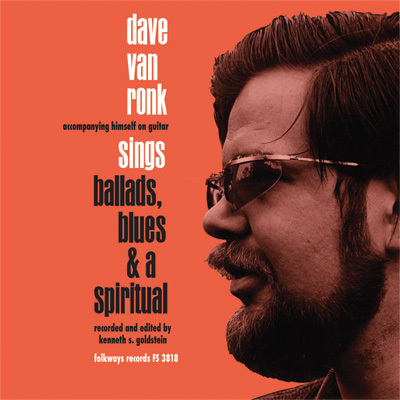 Dave Van Ronk (early in career) by Aaron Rennert and Ray Sullivan for Photo-Sound Associates, in the Southern Folklife Collection, The Wilson Library, University of North Carolina at Chapel Hill. 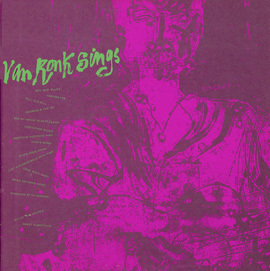 Dave Van Ronk performing late in career (exact year unknown). Dave Van Ronk at the 1968 Philadelphia Folk Festival. Photo by Diana Davies, courtesy of the Ralph Rinzler Folklife Archives and Collections, Smithsonian Institution. 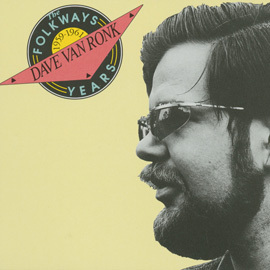 Dave Van Ronk at the 1968 Philadelphia Folk Festival. Photo by Diana Davies, courtesy of the Ralph Rinzler Folklife Archives and Collections, Smithsonian Institution. 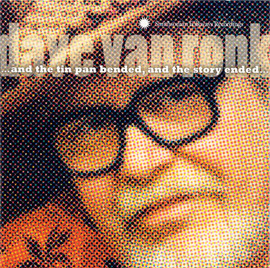 Called “The Mayor of MacDougal Street,” Dave Van Ronk (1936-2002) was a leading figure in the Greenwich Village music scene for more than four decades. He epitomized the urban “folksinger”— apprenticing through immersion in the music revival’s New York City epicenter of Washington Square Park. 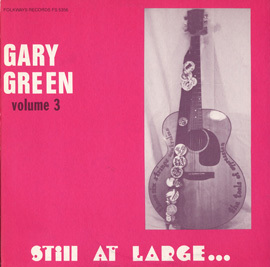 Drawing from and developing a wide repertoire of songs, guitar techniques, and performing skills, he mentored younger musicians and songwriters such as Bob Dylan, Jack Hardy, Suzanne Vega, Christine Lavin, and many others. Down in Washington Square includes 16 never-before-released recordings coupled with tracks from the Smithsonian Folkways archive, spanning early live recordings made in 1958 (one year before his first Folkways album) to his final studio recordings in 2001, just months before his death. It paints a musical mosaic of Van Ronk’s artistry and expands his legacy, keeping alive the genius of a legendary performer who inspired audiences, musicians, and a major motion picture — Inside Llewyn Davis, written and directed by Joel and Ethan Coen. Three CD box set, 54 tracks, nearly three hours of music, 40-page booklet with extensive notes.